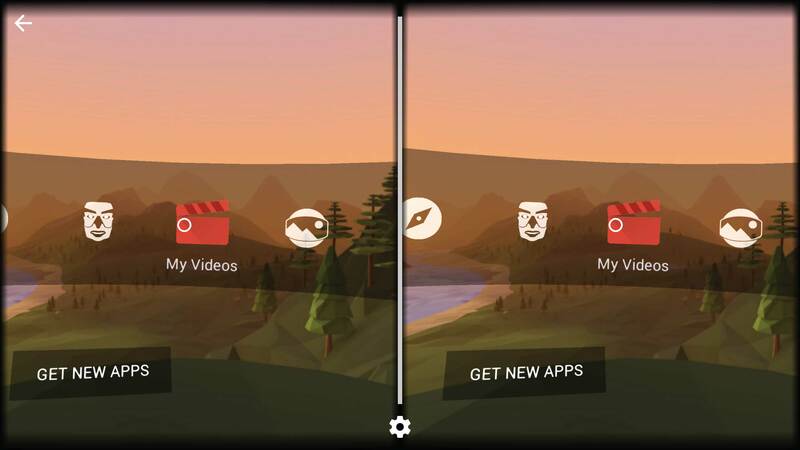 Cardboard is the official app by Google which they recommend to use with Google cardboard. Also, it supports various other virtual reality headsets. For using it with other VR headsets (Check out OnePlus Loop VR Review) you just have to scan the QR code of your headset and then you are ready to go. It has an inbuilt video player, photo viewer, google earth, arctic journey and much more. 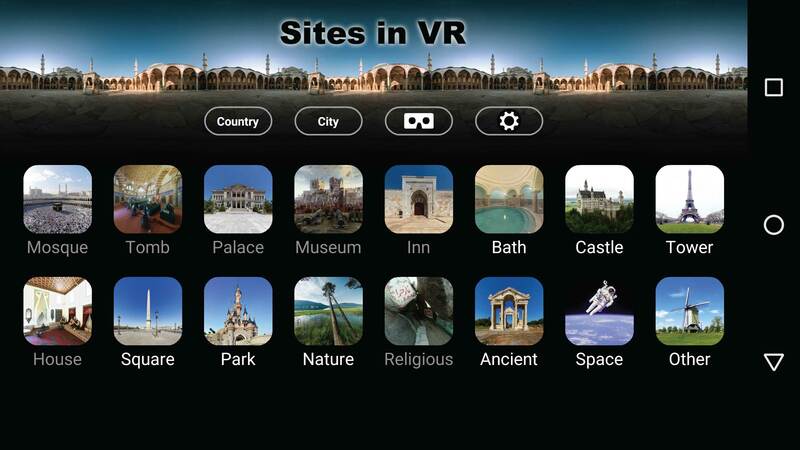 If you are interested in virtual tours of various places around the world, then this app will help you visit several popular places. There are 360 photos of places from various locations and angles. The best feature about this app is that once you download a place’s photos, then you can view it anytime aka. Offline Mode. However, this app doesn’t include all the places around the world. 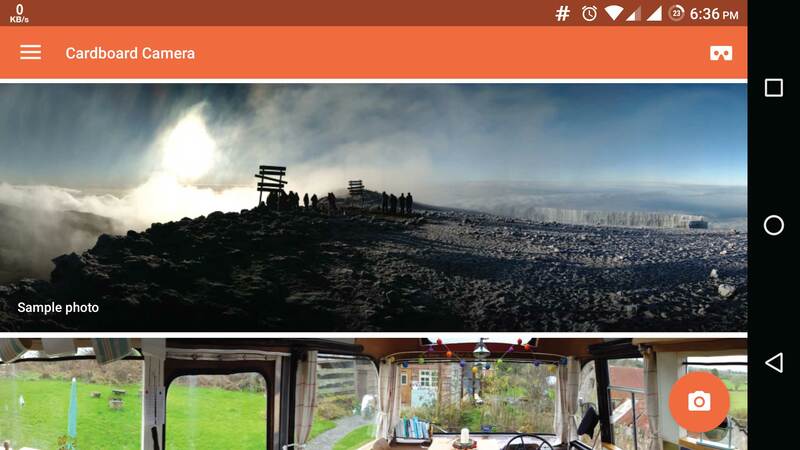 This is an official app from Google which lets you travel the world using the 360 photos uploaded by the users. You can travel (virtually) almost all the popular places in the world. You just have to search the place using the search bar available in the app, then select the 360 photo and press the cardboard button on the top right corner. 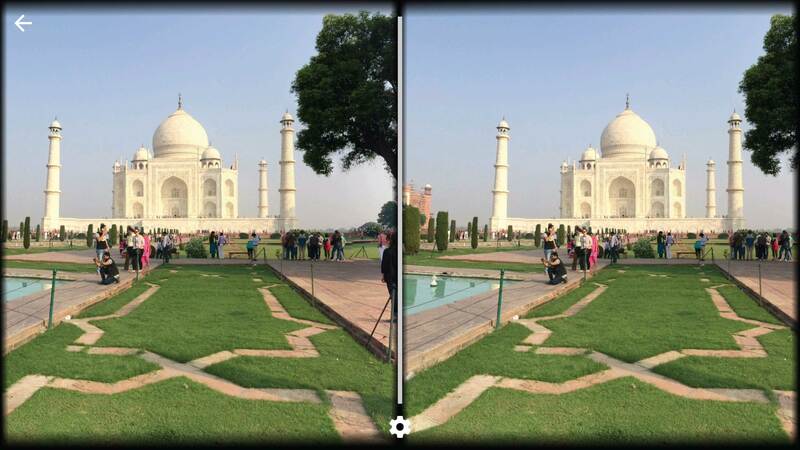 You can also capture 360 photos using this app. Also, you have an option to share it with all other peoples. 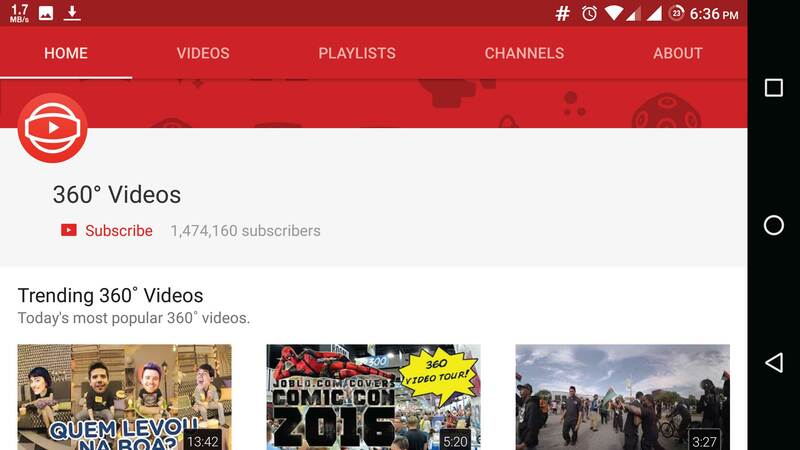 YouTube is a no-brainer. It already has lots of VR enabled videos, and it’s directory just gets bigger day by day. Also, there is a dedicated channel for 360 videos where you can find amazing VR videos in extremely high quality. 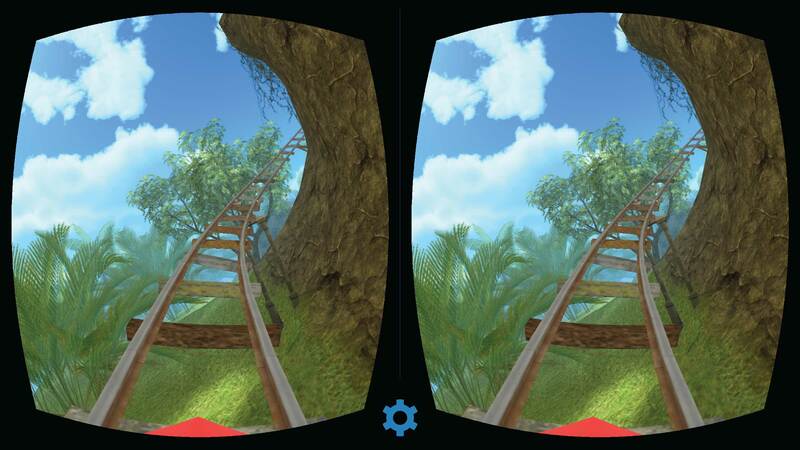 For using videos with VR you just have to press cardboard button on the top right corner while playing the video. Most of us regularly watch the amazing content that is provided by the discovery channel. They have made a special app for providing users amazing VR experience. 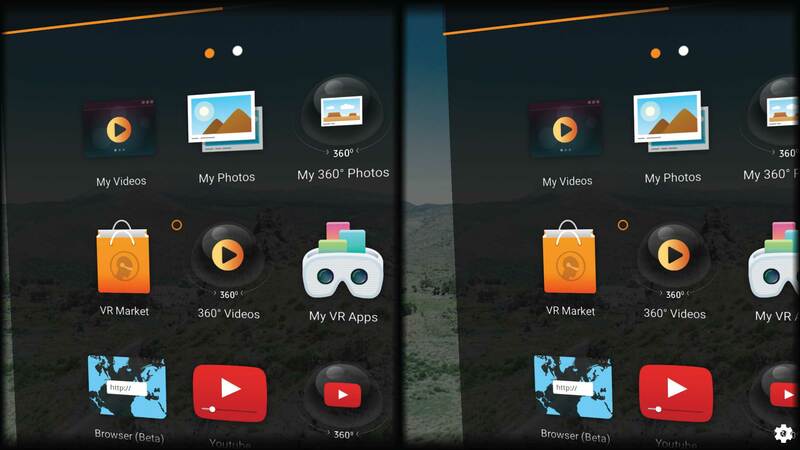 In this app, you can find various VR videos of ghost asylum, myth busters, adventure, our world, deadliest catch and much more. 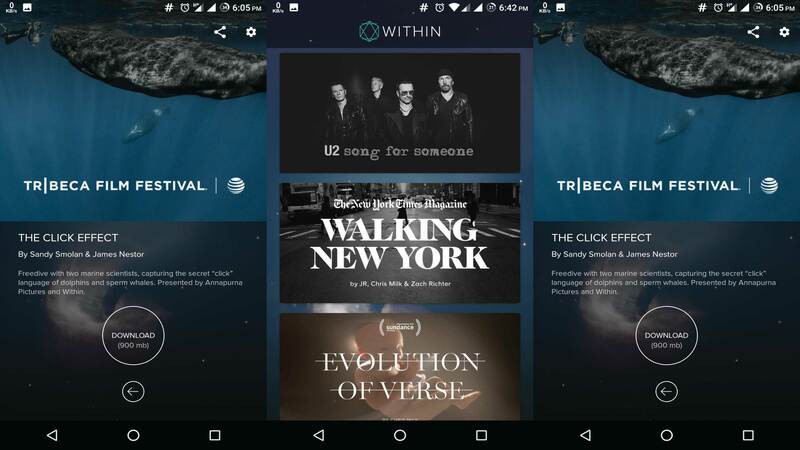 Within is a hub for high-quality VR videos. It contains a wide range of amazing 360 content such as short films, concert events, Saturday night live and much more. New content is added semi-frequently. The videos available here are of very large sizes due to high quality. 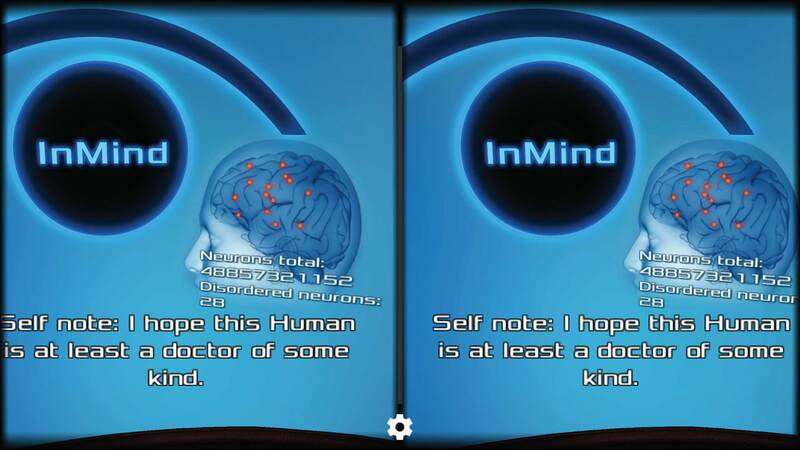 It is a short interactive game that takes place in the human brain. In this game, you have to identify and cure the neurons that are causing mental disorder in patient’s brain. The game is quite interesting and of course easy to play. You just have to stare at the red neurons to repair them. We hope that you liked all the apps that we’ve picked as some of the best VR and Cardboard apps. If you know about any app which you consider that should be added to this list, you can suggest it in the comment section below. Also, if you have any query, feel free to throw it in the comment. We will try to get back to you ASAP. I’m looking for a VR app for my Samsung Galaxy A3 to watch normal YouTube videos that I have downloaded & view those videos on a VR headset at the dentist (the latest Google Cardboard version doesn’t seems to work on Galaxy A3 & the gyroscope feature isn’t on my phone & I don’t intend to get it as I plan to watch downloaded videos at the dentist (& not move my head around wildly),any tips?